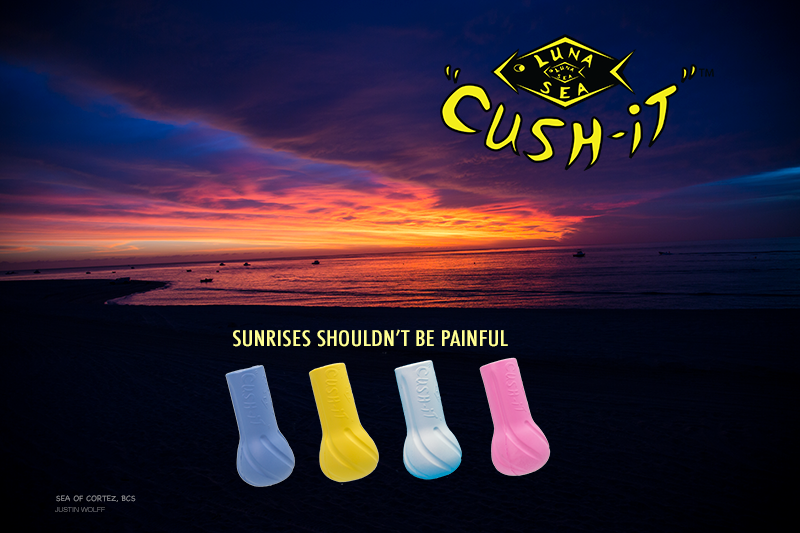 The Cush It by Luna Sea is used world wide for all types of fishing from bass to marlin. 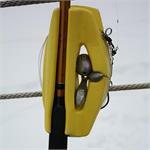 Makes fighting big fish more comfortable, protects you from bruising and will float most rods if dropped overboard. Also, adds sensitivity allows you to feel the bite even better. Great for jig & worm fishing. The Leader-Mate keeps your fully rigged rods organize and safe in boats, while bank fishing or for storage. Phil Pirone of Pro-Cure & Mark Dougherty of East Cape Guides with a big rooster. 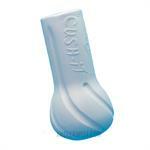 Mark always has Cush-Its for his Clients. 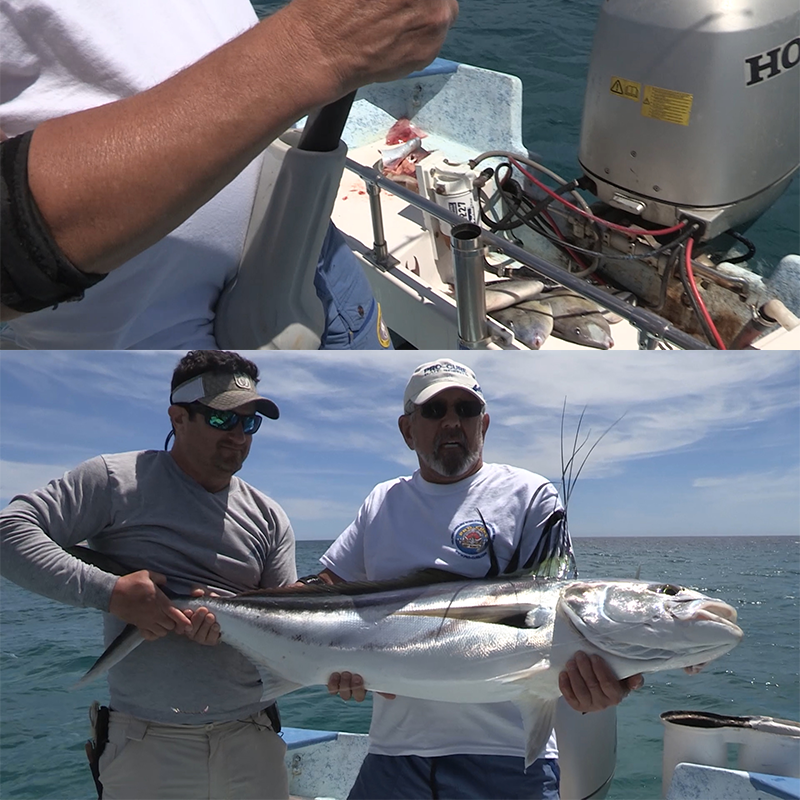 Watch the complete episode from the East Cape of Baja. Leader-Mate keep your leaders, weights & complete rigging neatly organized and safely stored on your rod. 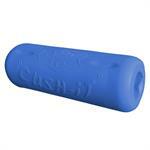 Great for in the boat or storage. UItra Floats will float most nets. Also protect your boat and act as a silencer. Great for video sticks as well.